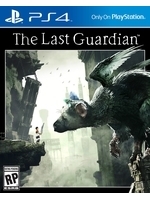 Finally, The Last Guardian has a release date : October 25 2016. Let's celebrate with the new trailer inside. 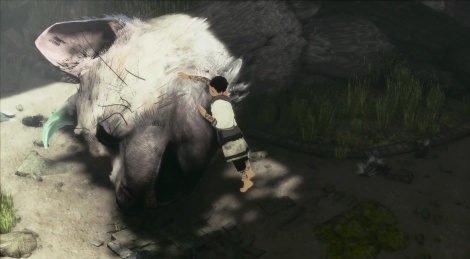 Update : new screenshots added. I really hope you guys get all the trailers eventually. I can't wait to see them in high quality! Finally ! This and Death Stranding are my E3s favorites this year. In the FF demo I kept waiting for him to run up that giants arm but it never came, which is sad and made me miss it.